Measures targeting Iran’s automotive sector as well as its trade in gold and other key metals will take effect from 00:01 EST (04:01 GMT) on Tuesday. 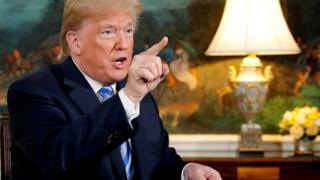 He declared that its so-called “sunset clauses” – under which the limits on Iran’s nuclear programme will start to expire – were unacceptable; that it did not deal with Iran’s ballistic missile programme; and that it failed to stop Iran’s “malign behaviour” in neighbouring countries, including Syria and Yemen. 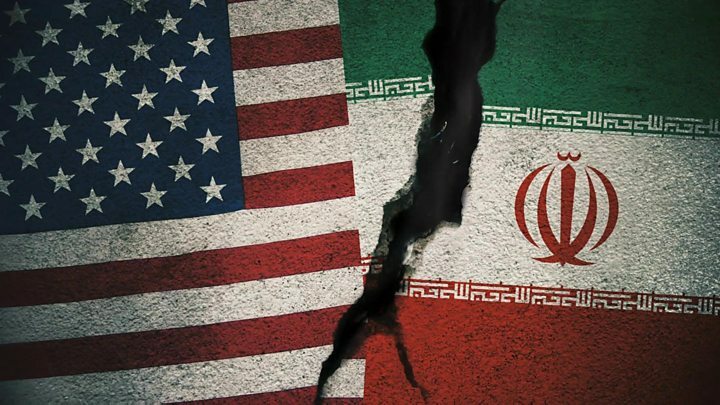 What sanctions are being reimposed?